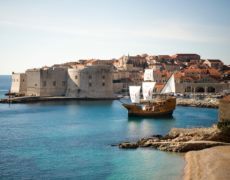 Many people definitely envy you - you are on a seven-day holiday in Dubrovnik! 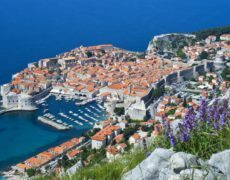 With a pleasant Mediterranean climate, 260 sunny days per year and protected nature, Dubrovnik offers you the opportunity to explore historical sites, museums and galleries, and to learn about the wisdom of our ancestors. Enhance your holiday with a tour of the city and its surroundings, tasting exquisite gastronomic specialities or attending sports events that will invigorate both your body and soul. The mild climate, fortunately, enables sailing all the year round, so we recommend the Elafite Islands cruise where you can explore wooded untouched oases, and where the nature lovers can enjoy picturesque villages on the Islands of Koločep, Lopud and Šipan and the island life so unlike that in the environment where you come from. Take a tour of Ston, visit the salt works, taste the oysters of Mali Ston Bay and explore the wine route on the Pelješac Peninsula. While on Pelješac, take a ferry from Orebić and you will reach the Island of Korčula in no time. The medieval city of Korčula is encircled with city walls. With a neat layout and rows of gothic and renaissance buildings, Korčula is the native city of Marco Polo. The city boasts the traditional knightly dances moreška, moštra and kumpanija. The most beautiful parts of the Dubrovnik Riviera include Cavtat and Konavle. Among many reasons why one should visit this area are the unique folk costumes, good wines, smoked ham, cheese kept in oil and the story of silk. If you are a lover of hiking, the hills of Konavle are the right choice. At the hundred-year old mill on the River Ljuta housing the Konavoski Dvori Restaurant you may also taste freshwater fish. A jeep safari and horseback riding are only some aspects of the wide-ranging tourist services offered in Konavle. If you enjoy eating - and even picking - tangerines, birds watching and archaeology, the valley of the River Neretva - the biggest one in the region - is the right place for you. Make sure to visit the Island of Mljet, mentioned in the legends of Odysseus, St Paul, the Benedictines and the Mediterranean monk seal. With two unique seawater lakes surrounded by pine woods that reach the shore creating an atmosphere of untouched nature, the Mljet National Park is frequented by tourists the whole year round. Rent a bicycle and cycle to the woods and lake shore, or merely take a walk, smell pinewood and take a boat to the Isle of St Mary - situated in the middle of the Large Lake - and explore the 12th century Benedictine Monastery and Church. After the excursions to its surroundings, the lovely beaches of Dubrovnik and crystal clear sea are waiting for you. Top quality hotels, superb wellness centres and more than a thousand different events throughout the year were created precisely for you and your memorable stay! 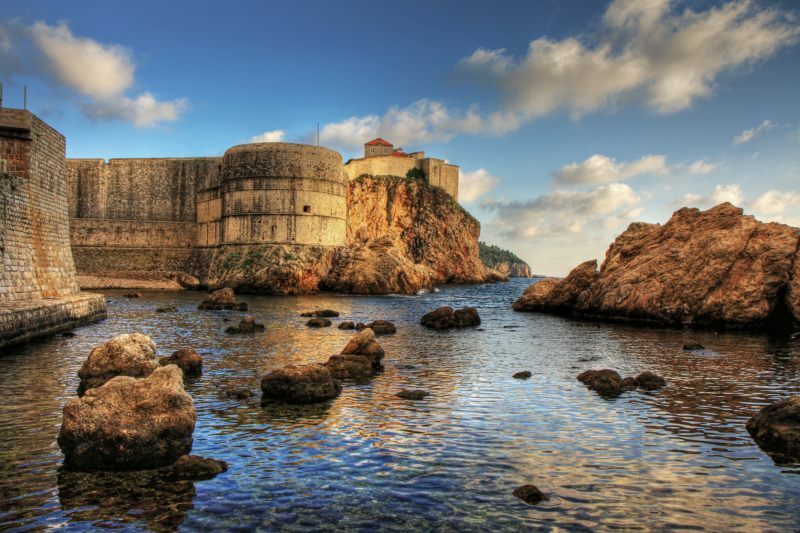 Dubrovnik offers numerous adventures within a three-day visit.